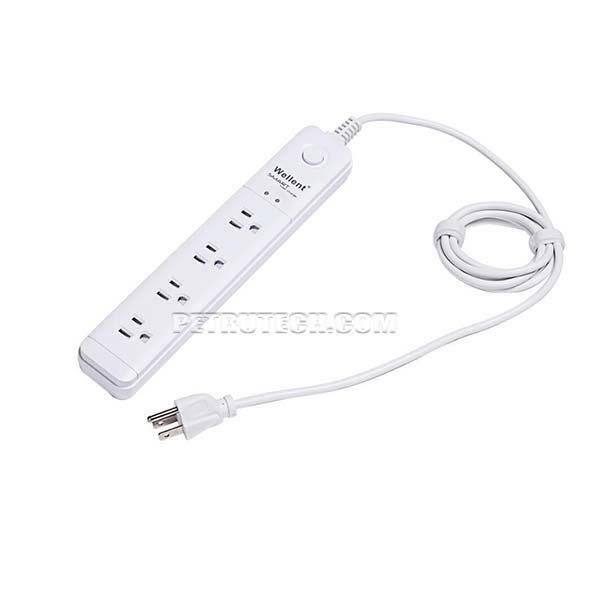 The most powerful listening device in the international market, concealed in a power strip extension. This is the most modern powerful spying transmitter. It is controlled by microprocessor, and the frequency is the most stable you can find! It looks as a high quality, domestic power - strip, nothing may reveal the actual active “bug” hidden inside the enclosure. The power – strip extension is functional. This is the best and most professional listening device which is feed by 110 to 120V!!! 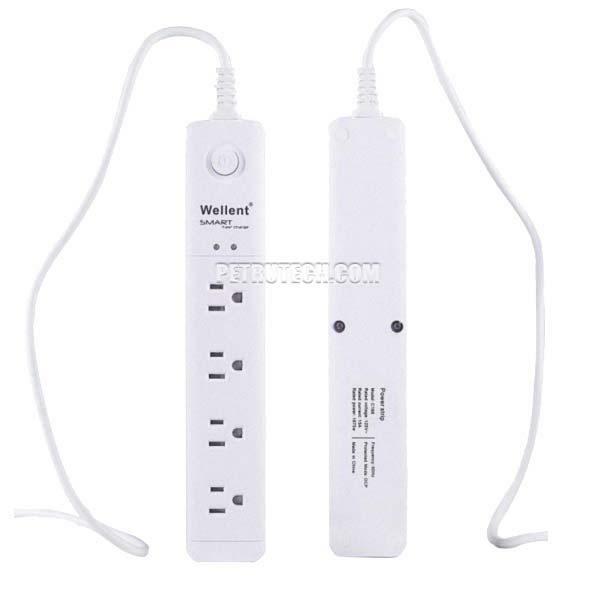 It is not using any battery, and the AC current consumed is negligible. This is a voice activated wireless bug, and this feature is called VOX. Usually, we use this feature for high quality spying devices which use batteries and the main reason is that VOXes transmitters will not consume the battery power. This is not the reason we use this configuration in this case. If you want to record the conversations automatically, you connect a recorder to the receiver. However, if the transmitter transmits 24 / 7, the recorder will record also the “silence” time, when there are no conversations. It is a waste of memory and recorder’s battery. The listening device uses the UHF band, within 400 to 500 MHz. It is programmed in our lab to a specific (by default) frequency, 438 MHz, however, there are almost endless frequencies available, on demand. Concluding: If you need the best, most powerful sophisticated surveillance device, don’t miss the deal! Please note: we have to import the enclosures from different sources. 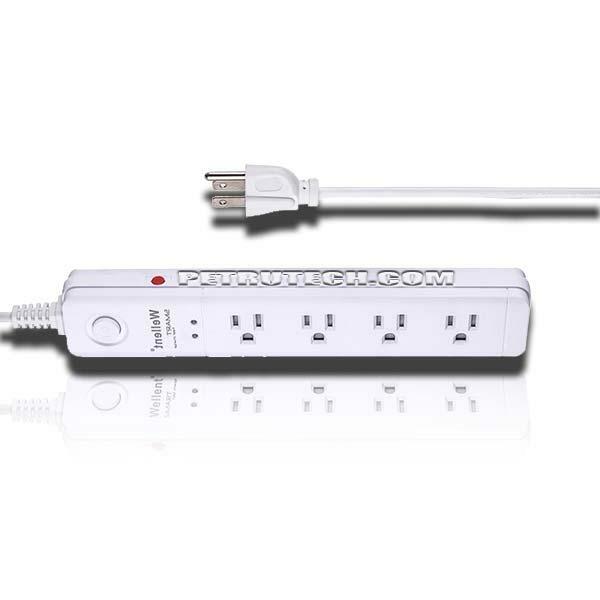 The enclosures may differ in size or color, but there will always be 3 or more outlets available on each strip.